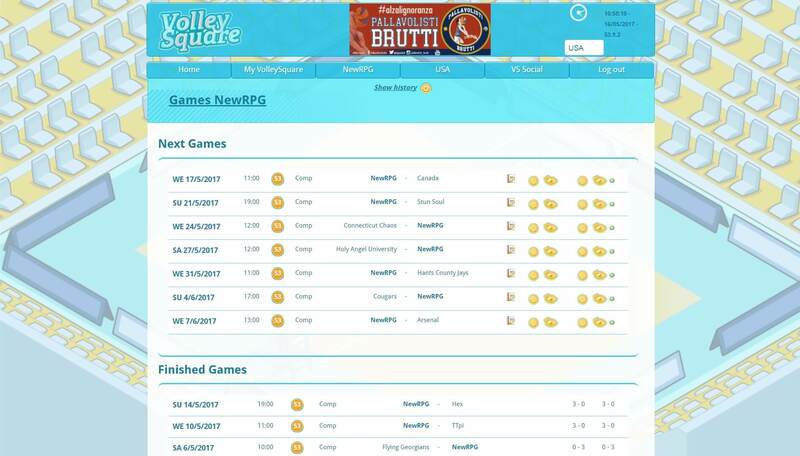 VolleySquare is a free volleyball manager game where you can join competitions and play against other teams. You can gradually increase your experience if your players play in the National cup, championship and for the national team. The fitness, the talent and the height of your players will affect players’ performance during the game. Train your players to improve skills and become a stronger team. Hire a doctor and/or a physiotherapist to heal and prevent injuries. Sign sponsor contracts, increase the capacity of your sports hall, keep an eye on your financial information, prepare the team lineup and join matches. 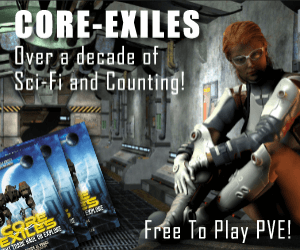 Really great game! One of the best online managers I’ve ever played.